KFC, the international fast food restaurants chain, plans to open at least 25 points throughout Uzbekistan in the coming years, Uzbek media reported citing a company representative. The first KFC restaurant has begun operating in Tashkent since September 2018. Until the end of 2018, four restaurants will operate in the capital city. According to the company's development strategy, the network plans to expand to 1,000 restaurants in Russia and the CIS by 2020. The brand is currently represented in eight CIS countries, including Uzbekistan from September 2018. 'For the past few years, Uzbekistan has demonstrated steady growth in the economy and foreign investments, has actively attracted international brands, creating favorable conditions for doing business. Economists are increasingly calling Uzbekistan the future development engine for the whole of Central Asia, and we are making big plans to expand our network in the country. In addition to Tashkent, we plan to go to Samarkand, Bukhara, the cities of Fergana Valley and other regions, while maintaining the focus on providing excellent taste and quality of dishes, as well as impeccable service for our guests, KFC General Director in Russia and the CIS Raisa Polyakova said. KFC priorities in Uzbekistan include the development of various restaurant formats, including Drive (serving drivers) and Fusion (restaurants with ticket offices and self-service kiosks), creating more than 2,000 jobs, developing local product suppliers and expanding cooperation with them. All KFC restaurants in Uzbekistan will use only halal products, including chicken, french fries, sauces and other ingredients. KFC has a lot of experience in this direction, as the halal menu has earlier been introduced in restaurants in Kazakhstan, Kyrgyzstan and Azerbaijan. KFC is an international chain of catering restaurants specializing in chicken dishes. The company is headquartered in Louisville, Kentucky. KFC is the largest cafe chain in the world, second only to McDonald's. As of 2015, KFC had 750,000 employees and over 15,000 outlets in 125 countries. 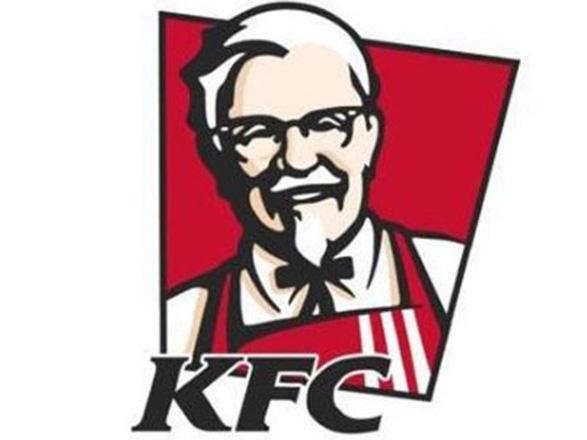 KFC is a subsidiary of Yum! Brands, which also owns Pizza Hut and Taco Bell.